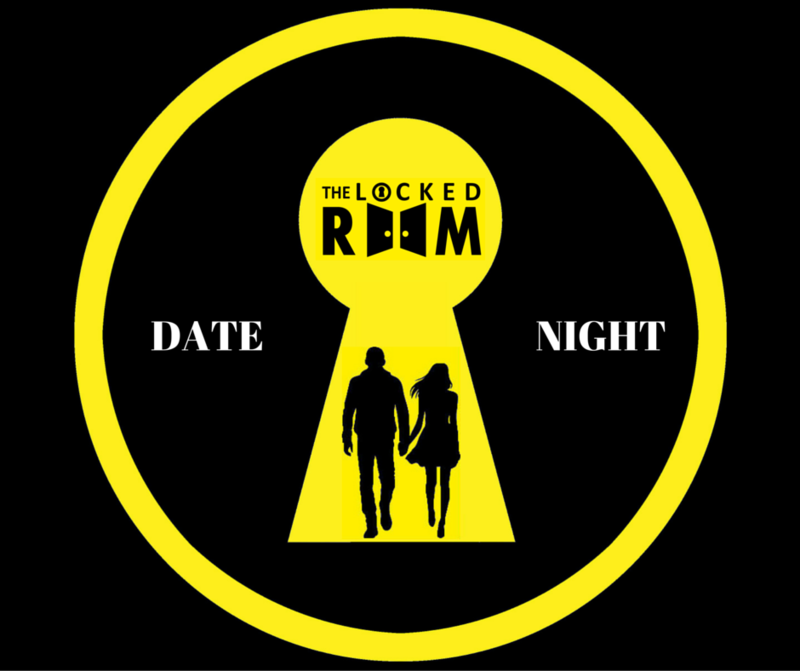 When date night comes along you usually plan for a nice dinner or movie, but why not try something truly unique and different such as a Locked Room. 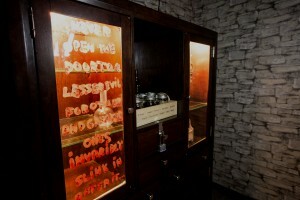 At The Locked Room you will have to work together in an interactive escape room to solve puzzles, find clues, to eventually escape before time runs out. Locked Room escape rooms are a fun experience to do as a double or even as a group date with friends. 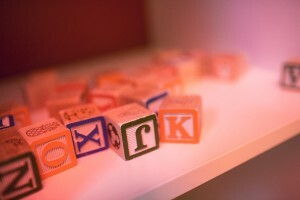 You’ll enhance your communication and teamwork skills while playing one of our escape rooms. 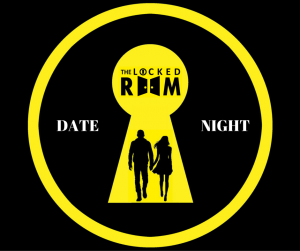 Escape rooms provide a great interactive experience that will surely make your date night memorable. 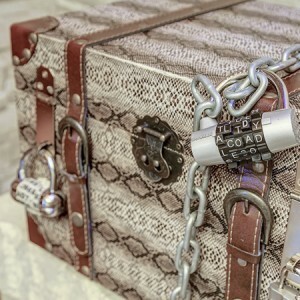 You will be able to choose the escape room that is the best fit for you and your date as we have 4 very different and unique themes to choose from. Do you spend your evening playing video games with your significant other? Try your gamer skills in our 8-Bit Adventure room where you will be teleported to 90’s video game land and the only way to get back home is to make it through the levels, defeat the boss and save the princess. Don’t lose or you will be stuck in video game land FOREVER. Maybe you enjoy wine and spending the night watching horror movies together. If so, the Wine Cellar room might be for you! where a nice evening out trying wine has turned it a night where you need to escape the Winemaker. If you fail to escape the Cellar, you will be turned into the next batch of wine for the next unfortunate souls that come to visit, The Wine Cellar. Are you a couple who enjoy or better yet are obsessed with Pirates of the Caribbean? Than why not created your own pirate adventure in our Mutiny on the High Seas room where you have been imprisoned for trying to cause a mutiny against your captain, now you must escape and take control of the ship before the captain returns to make you walk the plank, good luck and safe sailing. Do you love the Walking Dead? Are you a competitive couple? 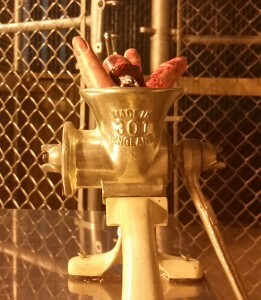 Our Dead Meat room might for you. In our most difficult challenge room, you have been saved from zombies by a group of survivors, unfortunately they are not who they say they are and have locked you up in a make shift cells to prepare you for dinner. Escape the cannibals before time runs out, to hopefully live another day.